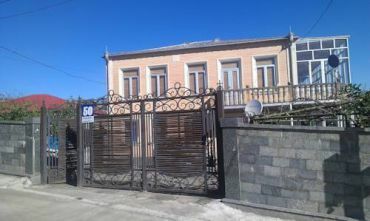 Guest House Kharabadze Family, Kutaisi - all the information. 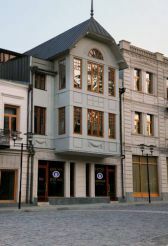 Hotels Guest House Kharabadze Family, Kutaisi: map, reviews, prices, description. Located on the hill, just a 10-minute walk from Bagrati Cathedral, Guest House Kharabadze Family features a terrace, BBQ and garden. 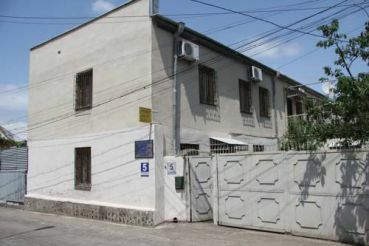 This property offers free Wi-Fi, air-conditioned rooms and a shared lounge. This classic-style room features air conditioning. Guests use shared bathroom facilities. 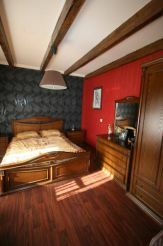 This twin/double room features a balcony, air conditioning and private entrance. This triple room features a washing machine, private entrance and stovetop. Даты тура: с 25 мая.